The 2015 Navico writers event was in the same Florida Keys location as last year's spectacular event, which only seemed to highlight the rapid development pace we witnessed, as there were serious highlights from all three brands. The 2015 Navico writers event was in the same Florida Keys location as last year&apos;s spectacular, which only seemed to highlight the rapid development pace we witnessed. For instance, fishing in a now familiar place and style with the new Lowrance HDS Gen3 multifunction display really showed off the phenomenal variety and quality of functions built in. It may even qualify as a "revolutionary" MFD feature set, despite my earlier skepticism, and it wasn&apos;t even mentioned at the 2014 event. But that story will have to wait. Last fall Navico also announced a plan to get their MFDs online and as suggested on the screen above, I got to see the software update in action. 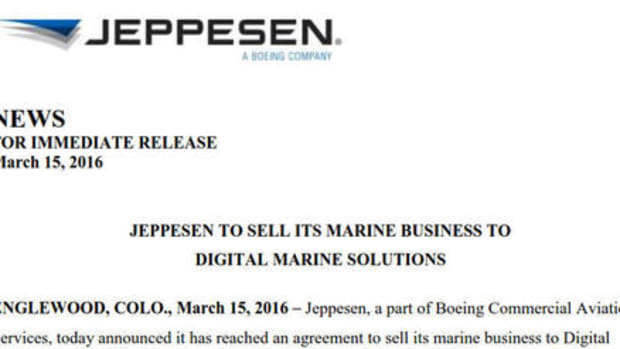 It&apos;s only the beginning of what the GoFree online connection can be, but it&apos;s an impressive beginning. 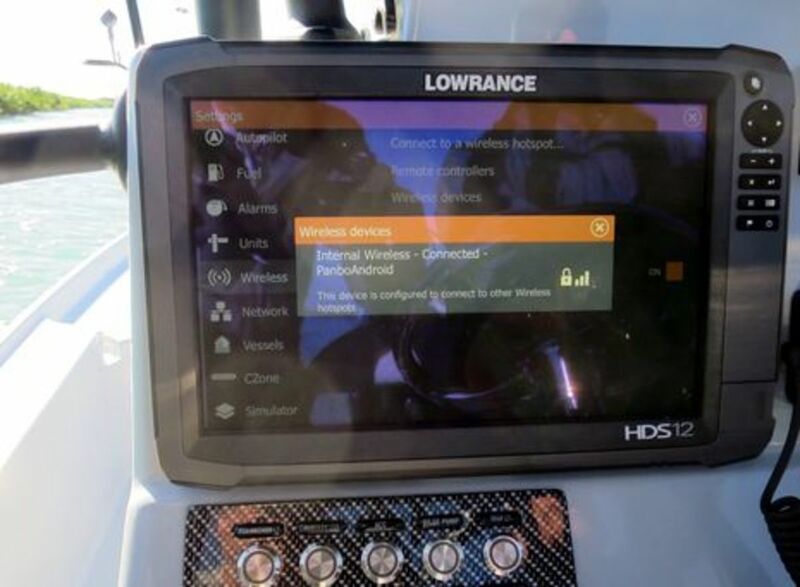 So while it was easy to get the Lowrance HDS Gen3 online by pointing its built-in WiFi to my phone&apos;s hotspot, don&apos;t presume that we could then download weather files, browse email, or auto log engine data to the cloud while motoring around Hawk&apos;s Cay. 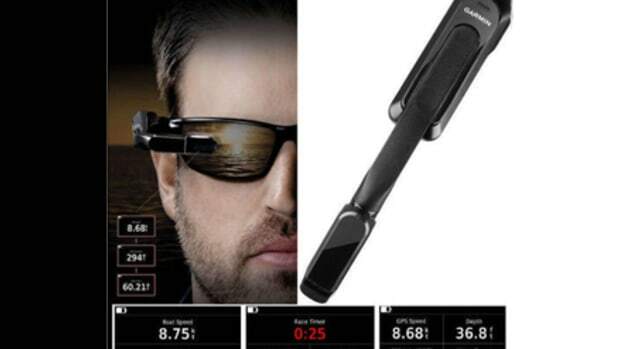 All that and much more may come, but for now the MFDs can only perform a few tasks with their Internet connection, one of which is to purchase charts from the GoFree Shop. It&apos;s still called the Insight Store on the Web, but you can see the wide variety of charts and maps offered, which now include not only NV raster charts but also Fugawi rasters of Canada and the US. (We also learned that the next edition of the C-Map Max N+ cartography bundle seen above will include many C-Map 4D features like raster chart and hi-res bathy layers, but that, too, is another story). Now, some folks may be put off that a first Navico MFD online "feature" involves spending more money more easily, but consider the heavy development required to make that work. 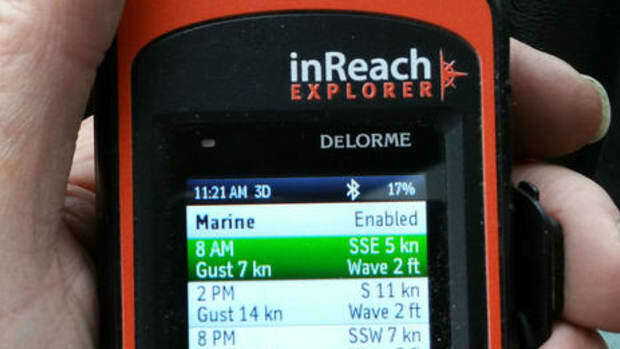 Purchasing and downloading very large files has only recently gotten easy and reliable ashore, so making it work with a relatively limited MFD and a possibly flaky boat Internet connection is quite a challenge. 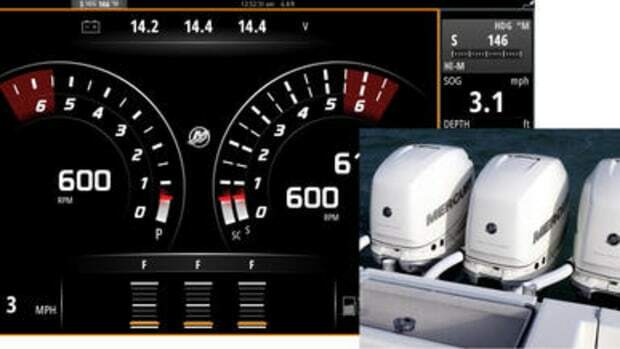 But it seems like Navico has worked it out in detail. The system warns you if your SD card doesn&apos;t have sufficient room, for instance, and an interrupted download restarts without data loss when the connection is re-established. Going online with the GoFree Shop is also synchronized to your online account and apparently secure enough to protect your credit card info and the data of the many chart companies that are participating. So, it looks to me like most of the major "iMFD" challenges have been addressed; if GoFree online can manage large secure files over intermittent Internet connections, many of the other possibilities -- did I mention easy chart updating? -- should be quite doable. 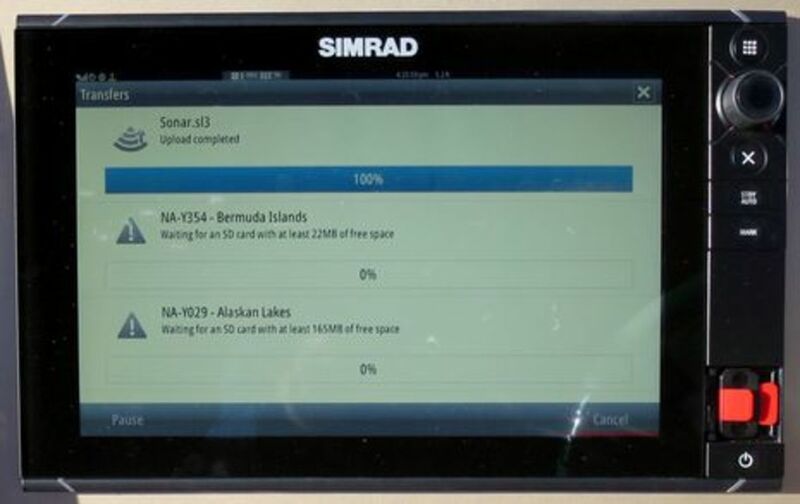 The software update for Lowrance HDS Gen2 Touch, Simrad NSS evo2, and B&G Zeus2 should be out soon, and it can also download firmware updates and automatically upload sonar files. And there&apos;s some great news about what those sonar files can do. 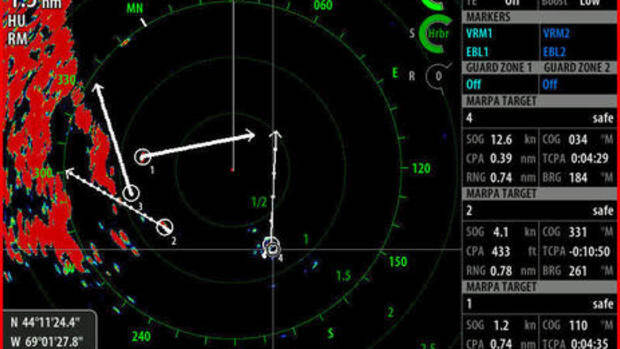 Navico&apos;s Insight Genesis make-your-own maps system just got a lot of new features, and the free version got a lot more valuable. 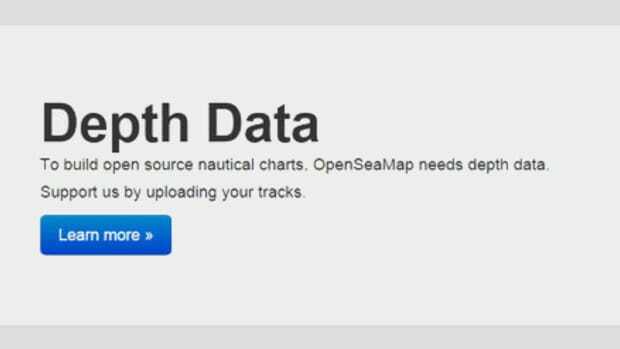 Specifically, anyone registered in the free IG program cannot only turn their sonar logs into online maps, as I tried back in 2013, but also download those maps to their MFD along with any other sonar map made available by fellow Insight Genesis users. 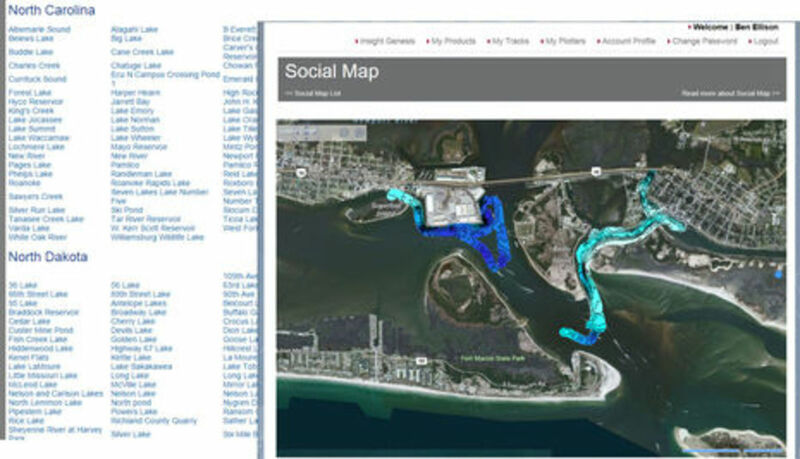 Navico calls them Social Maps, and once you register you&apos;ll find that there are already at least bits of Social Map lake and coast coverage all around the world, searchable with online lists or satellite maps. The $99/year Premium Insight Genesis subscription is still needed to download private sonar maps as well as extra vegetation and bottom composition layers, as explained in this Free versus Premium comparison. But I think that a big deal here is the combination of the new GoFree MFD online abilities and the free Social Map downloads. While the sonar mapping off Hawk&apos;s Cay seen below is pretty spotty and the HDS screenshots were taken 1,500 miles away in Tulsa, consider how this will work in the very near future. 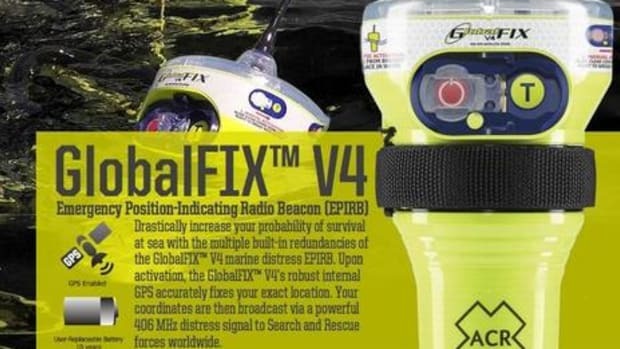 The boater, if agreeable, will automatically collect sonar logs which will automatically upload to the IG servers whenever their MFD is online via their phone or marina WiFi, even if it takes several sessions. A few days later the processed Social Map will be available to download directly to the MFD, and at any time, the user can easily grab existing Social Maps, all for free if you own a current generation display. 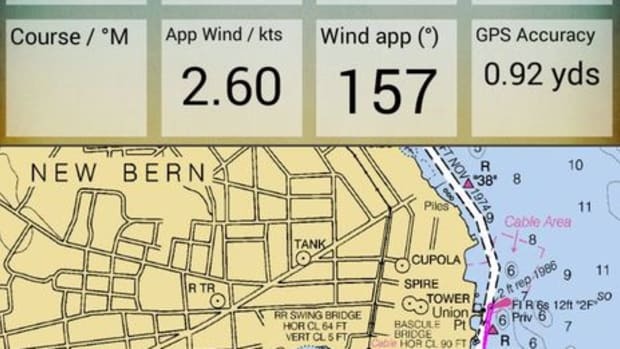 These Navico developments are a challenge to the Navionics subscription-only SonarChart model, though it would be nice to see SonarCharts also available at the GoFree Shop (which is possible I think). The easy new MFD integration and freemium pricing are also a recipe for rapid worldwide Social Map coverage, and at least tentatively I think that the Insight Genesis system produces higher quality bottom mapping than SonarCharts. 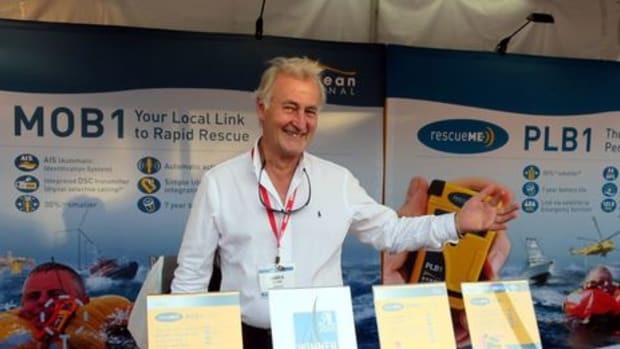 So while the sonar sensor wars rage on, the crowd-sourced sonar map competition may be just getting started, and isn&apos;t it all good for us?